s4s, Kiln Dried, Rustic Appearance, Sound Knots, Checks, Color Variation are inherent. 7 to 10' Lengths. Nominal Measurement 1x3 = 3/4 x 2.5 inches etc. s4s = surfaced 4 sides, sanded to 150 grit. We can make any size, just ask! Nominal Measurement 1x8= 3/4 x 7.25 etc. Widths wider than 5.5 inches may be edge glued. 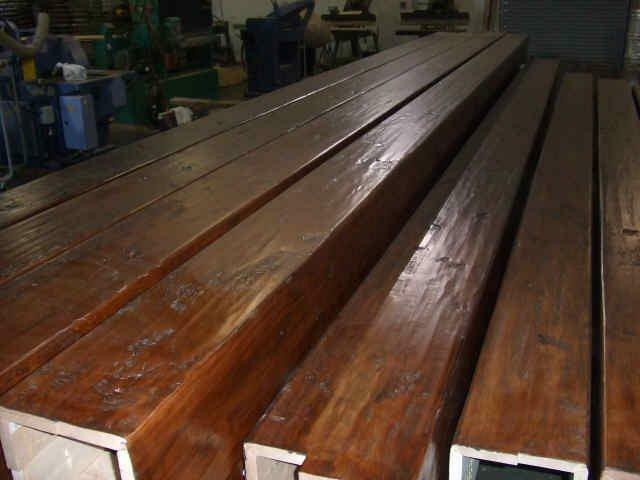 WORKABILITY: Finishes and machines extremely well, exceptional for staining and glues well. 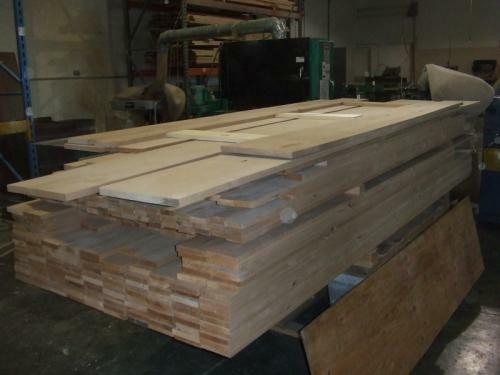 Wood Vendors supplies only the finest Knotty Alder Lumber & Knotty Alder Dimension (s4s) direct from the Pacific Northwest. Because of its grain pattern, alder is frequently used as a substitute for walnut and cherry. 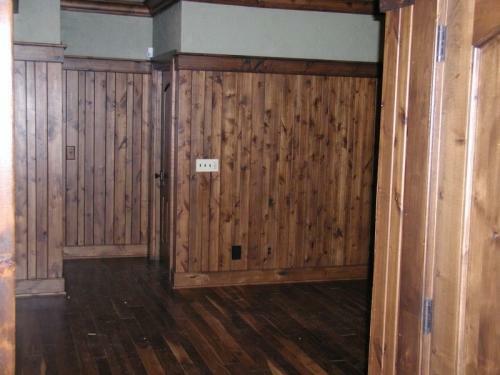 Knotty alder cabinets & mouldings are very popular in high end homes as well as rustic cabins. Our alder s4s (surfaced four sides) is milled to your specifications within a tolerance of .006" using a state of the art Weinig Moulder. Because we run all of our knotty alder s4s through the moulder, we also offer knotty alder mouldings at the same price per lineal foot. 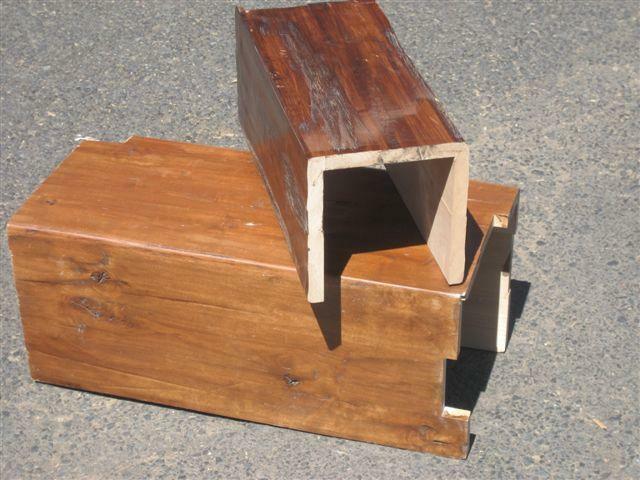 We also sell T&G panels and faux alder box beams. 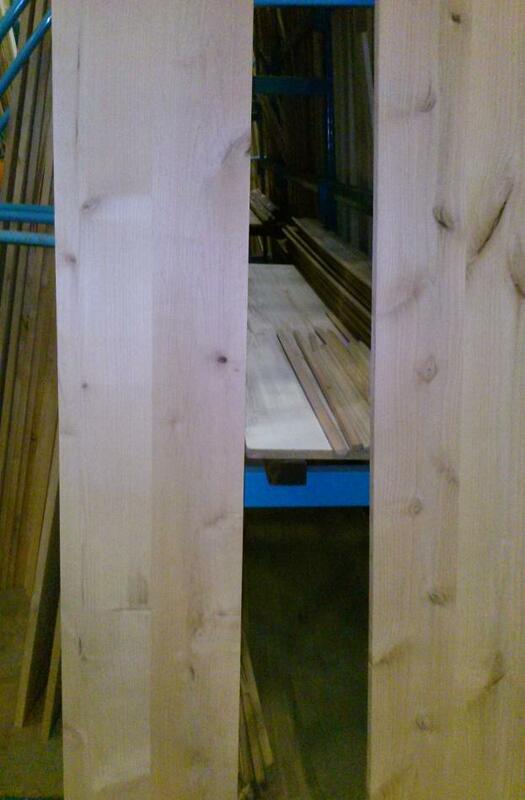 We can make any size Dimensional Knotty Alder so call us at 877-983-6367 to discuss your exact needs.